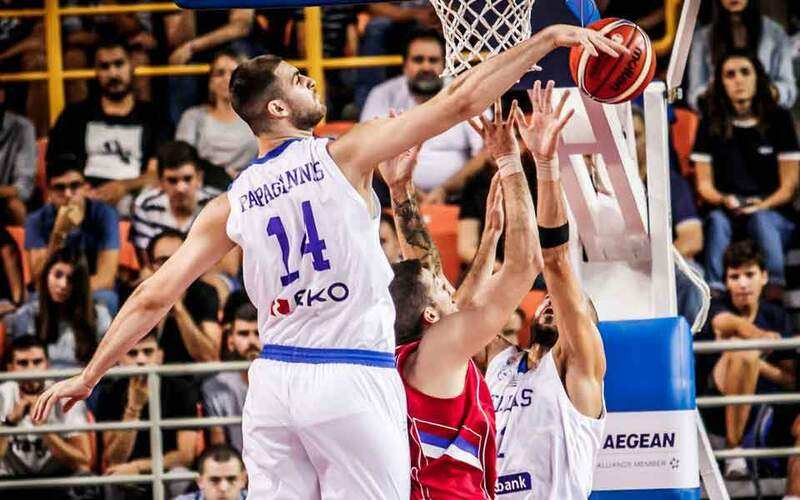 Greece has all but qualified to next year’s World Championship in China thanks to its 70-63 home win over Serbia at Iraklio on Thursday. A solid second-half showing at the Dyo Aorakia arena (the score was 35-32 at half-time) sufficed for the players of coach Thanassis Skourtopoulos to defeat one of the group’s main challengers for a spot in the finals, helped also by a rather poor shooting rate by the Serbs. All this resulted in Greece containing its opponent to just 63 points, a marked improvement from the friendlies it had played a few days earlier. 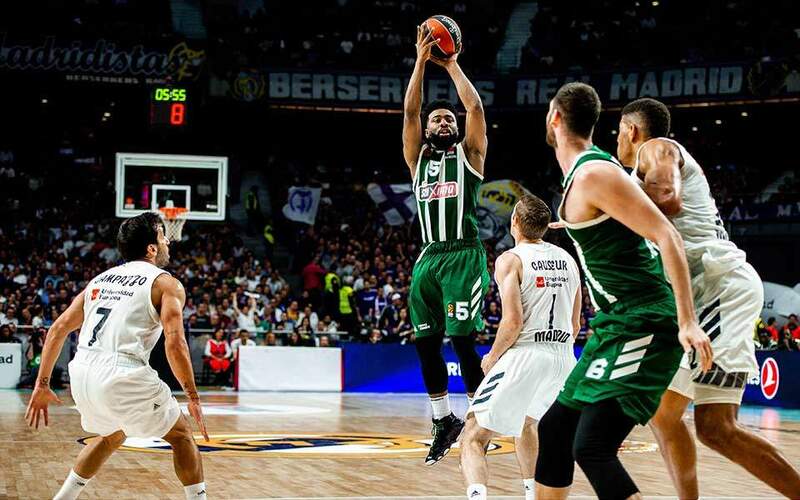 Yiannis Bourousis was spectacular for the Greeks with nine points, 10 rebounds and eight assists, coming mighty close to a triple-double. 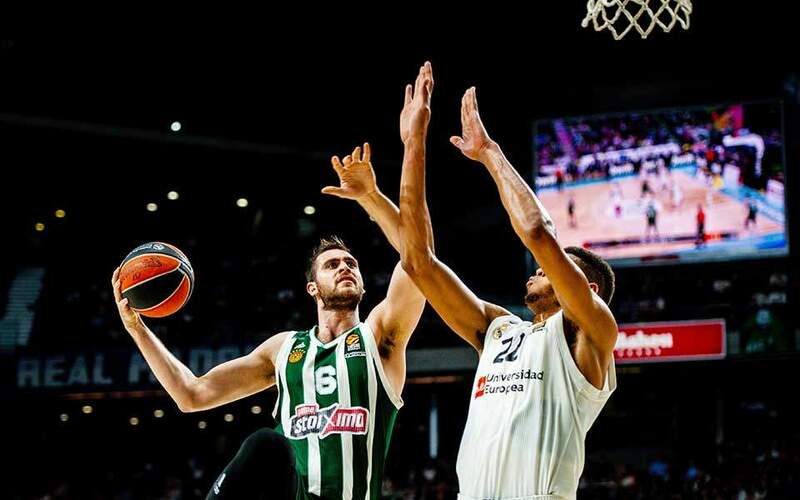 Nick Calathes and Giorgos Printezis made 15 points each. This was Greece’s seventh win in as many games (the other six were carried over from the first group stage of the qualifiers). On Sunday Greece visits Georgia.